Seriously, how good was the GoT Bud Light ad? Gregor “The Mountain” Clegane turns a normal beer ad into an advertising event. The ad starts off as a Bud Light commercial, and then surprisingly transforms into a promo for the final season of Game of Thrones. The unexpected appearance of The Mountain, leads to the painfully death of Prince Oberyn Martell from Dorne (thankfully off screen). The Bud Knight, if not dead enough from being crushed by The Mountain, is then burnt to a crisp by Drogon, (who was last seen with Daenerys Targaryen). 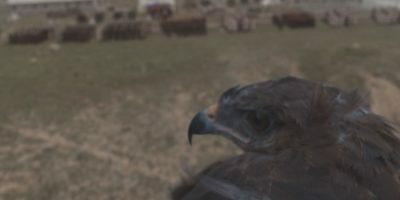 The visual effects were wonderfully crafted by Pixomondo and The Mill. The spot was explicitly blessed on social media by George RR Martin saying “The Super Bowl sucked, but our commercial was awesome." He added, “now that we’ve taken care of the Bud Knight, we’re sending our dragons after Colonel Sanders and the Energizer Bunny”. 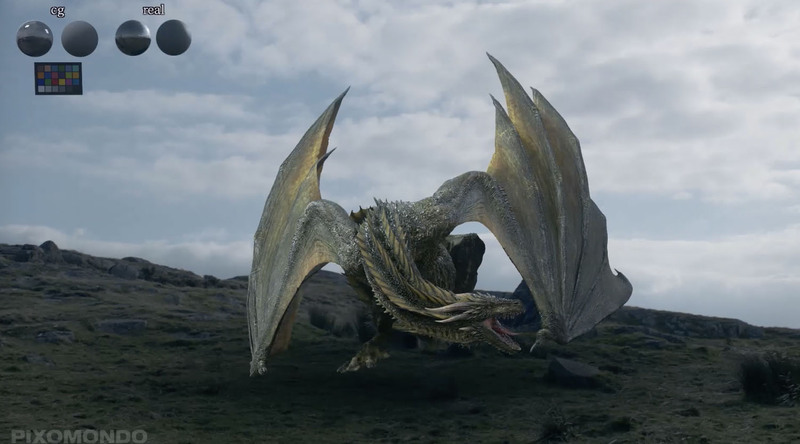 Pixomondo, the VFX house behind the Game of Thrones dragons, announced late last year that they were opening a North American advertising division with full capabilities to produce content from script to screen. The new Ad team are based at Pixomondo’s Los Angeles headquarters, the department is overseen by Executive Producer, Mandie Briney and Creative Director, Davis Ingwers.